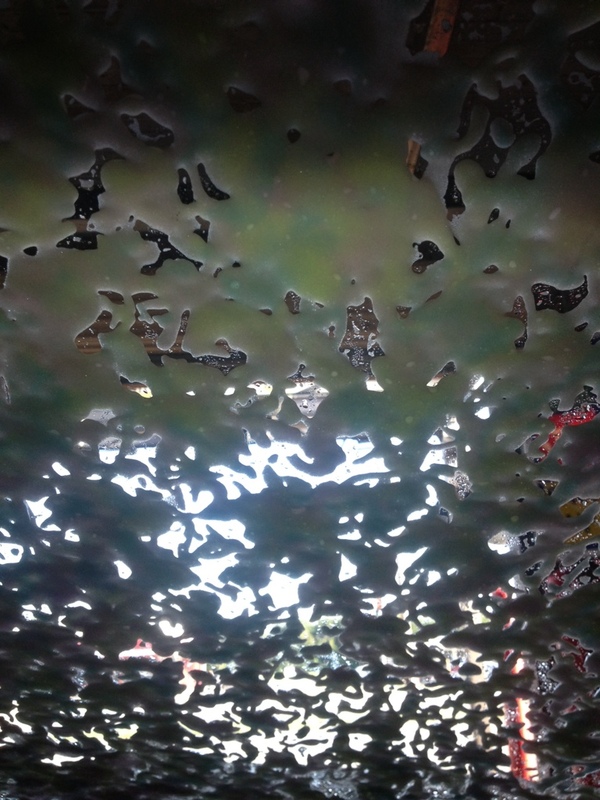 Does anyone else love the colorful soap at the drive through car wash? It has always been my favorite. My 5 year old self comes out and I always beg Bailey to get the $12 wash so I can see the soap. Does anyone else have this?